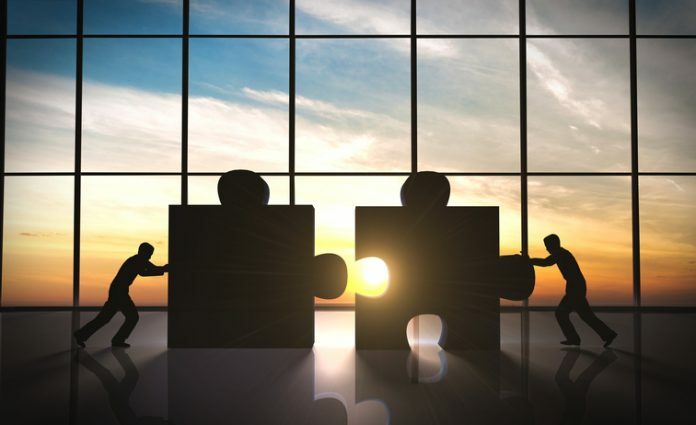 Genospace, a provider of cloud-based precision medicine software tools, announced a merger agreement under which it will become a wholly owned subsidairy of Sarah Cannon, the global cancer institute of Hospital Corporation of America (HCA). According to Sarah Cannon, leveraging the Genospace technology will allow it to harness and use molecular profiling data to more effectively match cancer patients to cutting-edge therapies in clinical trials. Terms of the deal were not disclosed, but the transaction is expected to close during Q1 2017. Genospace has developed a suite of software tools to enable the interpretation, analysis and application of genomic and other biomedical data in research and clinical care. Following the merger into Sarah Cannon, the firm will retain its Cambridge, MA headquarters, and lead development of a cloud-based system to that will allow the analysis of disparate data from clinical and laboratory sources across patient populations. The platform will be leveraged by Sarah Cannon oncology programs in the U.S. and U.K. In October 2016 Genospace launched Genospace Trial Match, a mobile application that allows physicians to match patients to clincal trials that are enrolling patients, in real time, based on their molecular profiling and clinical data.